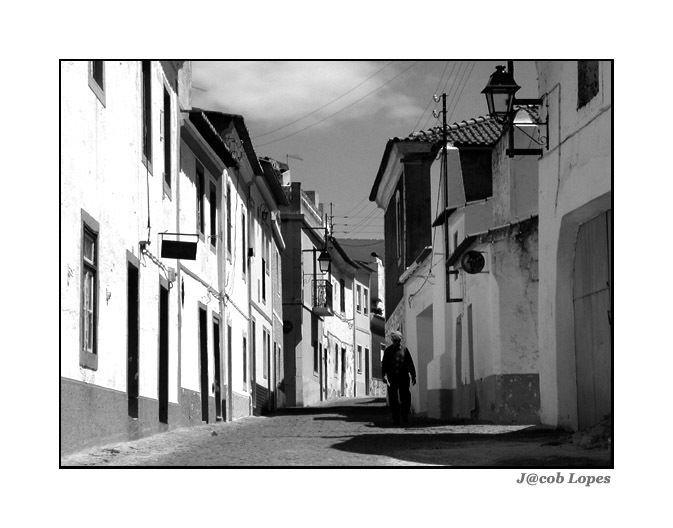 Фото "the man in the street"
Very beautiful composition, my friend! A very good composition, very well seen and taken !! Very good perspective. Nice shot. Excelente pelo contraste dos brancos e negros puros. A beautiful composition, Jacob ! A gorgeous perspective, great photo!!!! !